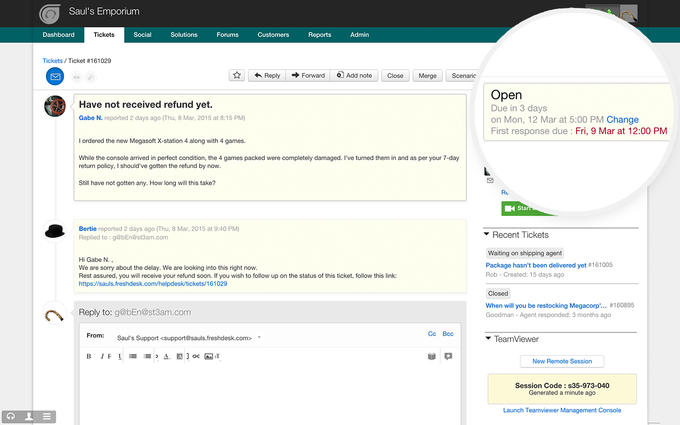 Installing this app will let your agents know when the first response is due for a ticket in the ticket details page right next to the Status widget. 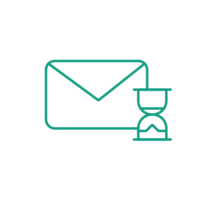 This should make it easier for agents to adhere to SLAs and improve support response times. Customer service can take a major hit if support deadlines are not met diligently.